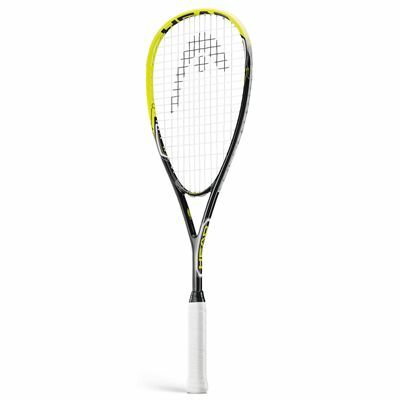 The Head AFT Blast 2.0 squash racket has a 77.5in2 (500cm2) head and features the AFT Amplified Fibre Technology for more power. It is head heavy balanced to ensure great stability and spin and comes strung with a durable synthetic gut string. for submitting product review about Head AFT Blast 2.0 Squash Racket.